← Americans On The Moon? The Simpson/Hemstead Minister of Faith has just informed us that today is Ash Wednesday. Since we are devout followers of JesuAllaFasa and Hiz prime directive is “no day shall be lifted above the others in word or action so that the other days don’t feel less special” we weren’t exactly sure what that meant. So we got the ScienceWerks a palette of Four Loko (the good kind before the ban), and set them about uncovering the history of Ash Wednesday. What they came back with was a 400 page explanation that used a lot of very big words characters we simply couldn’t latch on to without visuals, so the ScienceWerks put together this graphic for us. So Simpson/Hemstead salutes you, Bruce Campbell for your contribution to film, history, and the human experience. And good for you, Catholicism for realizing the value of a damned fine character actor. Now who do we talk to about Clint Thursday? 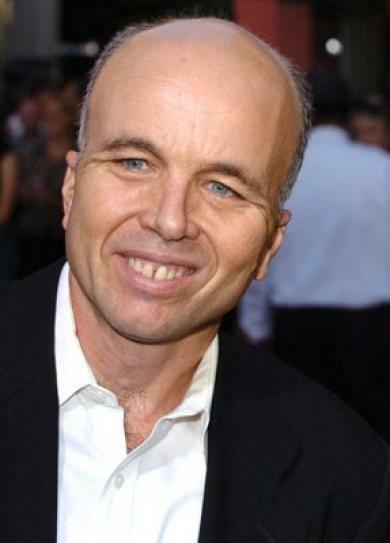 It should be known that the image above downloaded from the internet with the name clint_howard_actress.jpeg. We've got a long way to go, Clint. Posted on February 22, 2012, in America, Religion, ScienceWerks and tagged Ash Wednesday, bruce campbell, religion. Bookmark the permalink. Leave a comment.